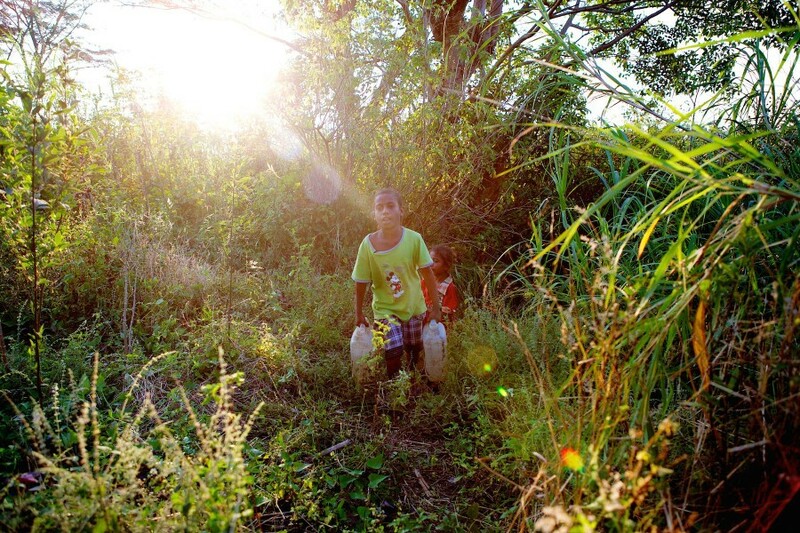 Shot on assignment for Plan Australia as part of their Supporter of Change campaign. 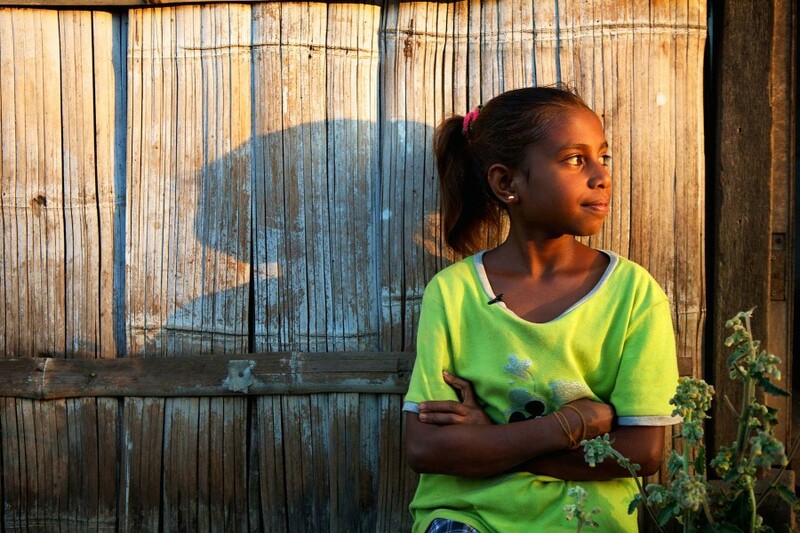 Seen through the eyes of five children, a series of short stories highlighting vital messages about child rights. 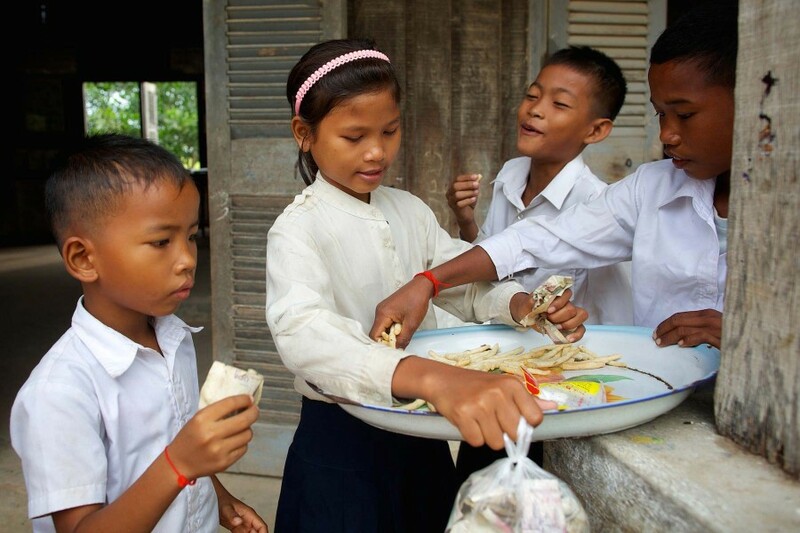 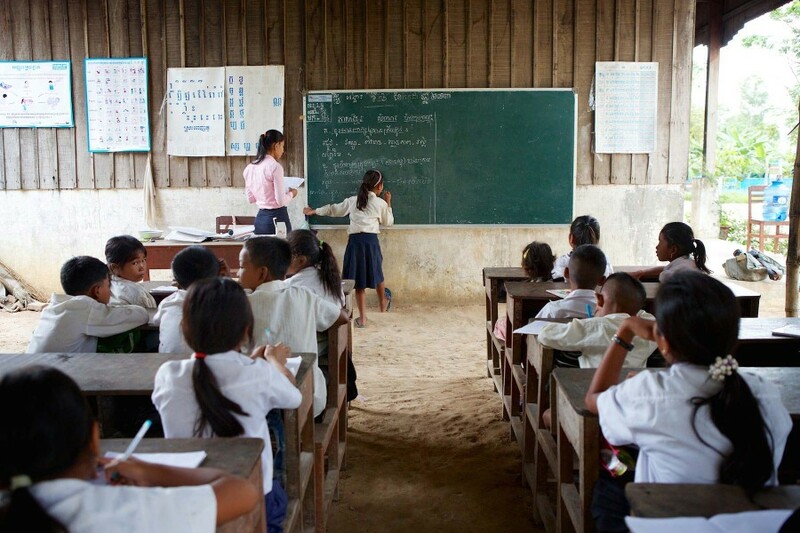 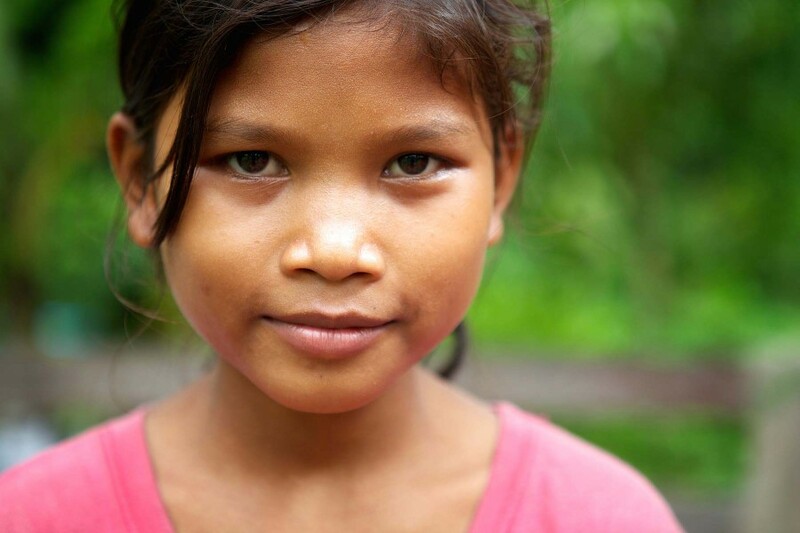 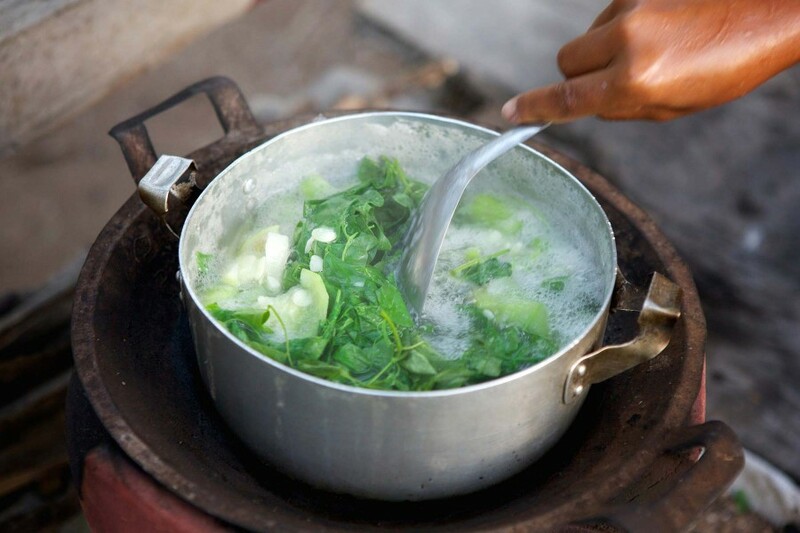 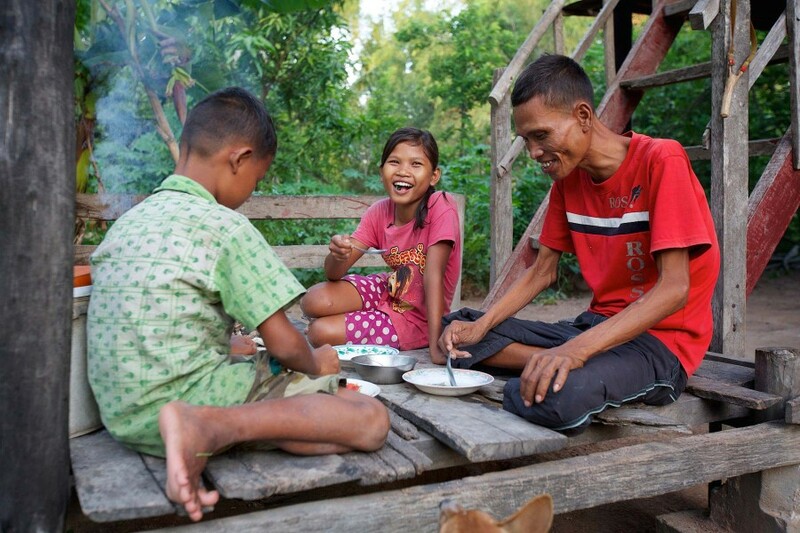 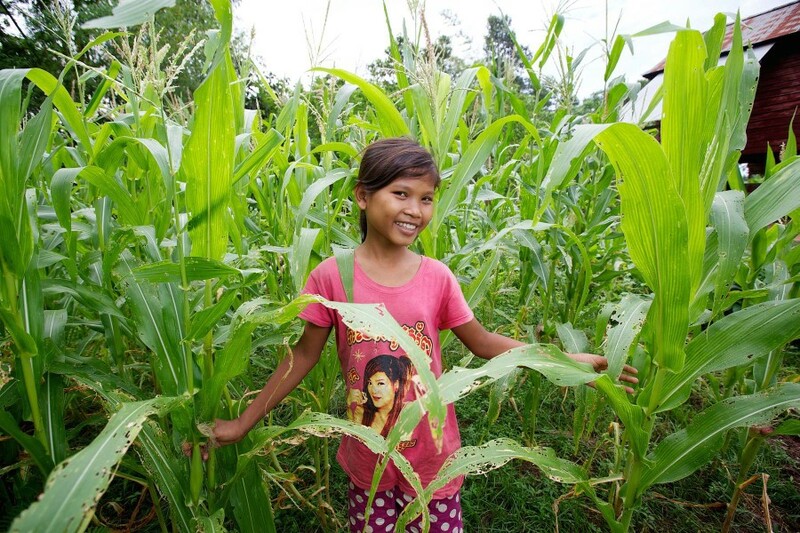 Right to Food – Cambodia:-All children have the right to food. 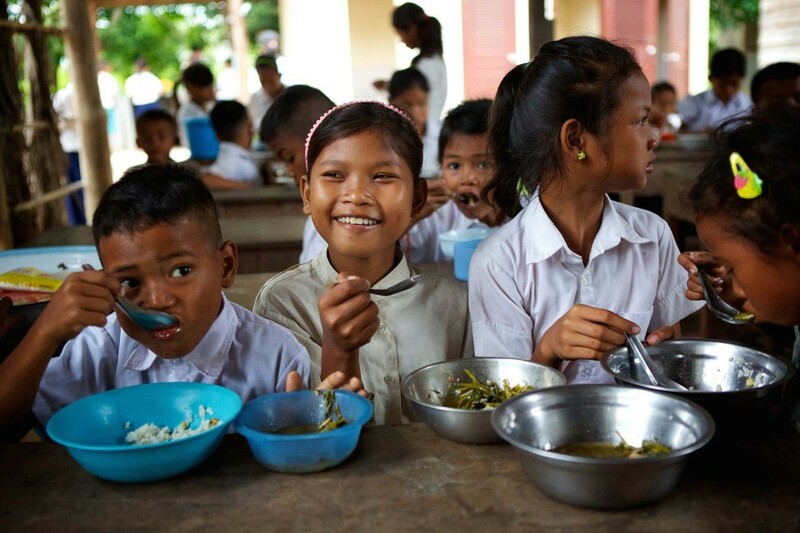 But hunger and malnutrition are the number one risks to a child’s health. 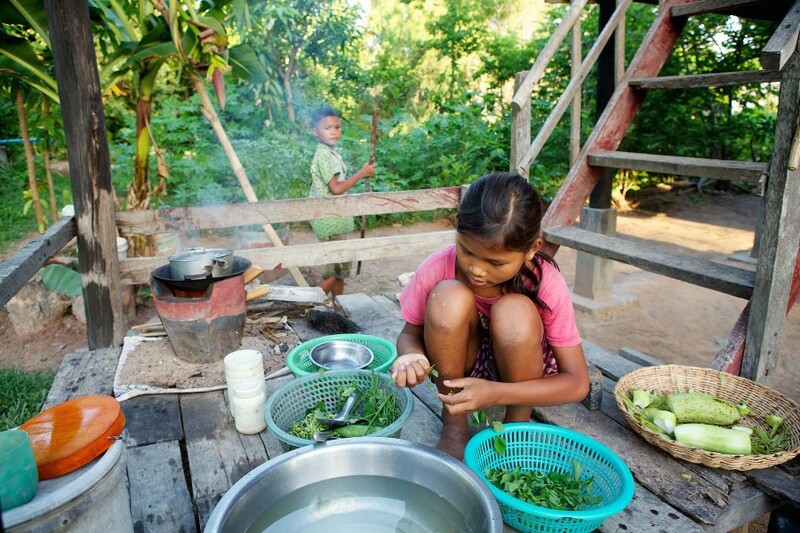 Many children in northern Cambodia suffer from malnutrition – not just from lack of food, but also from lack of variety of food sources. 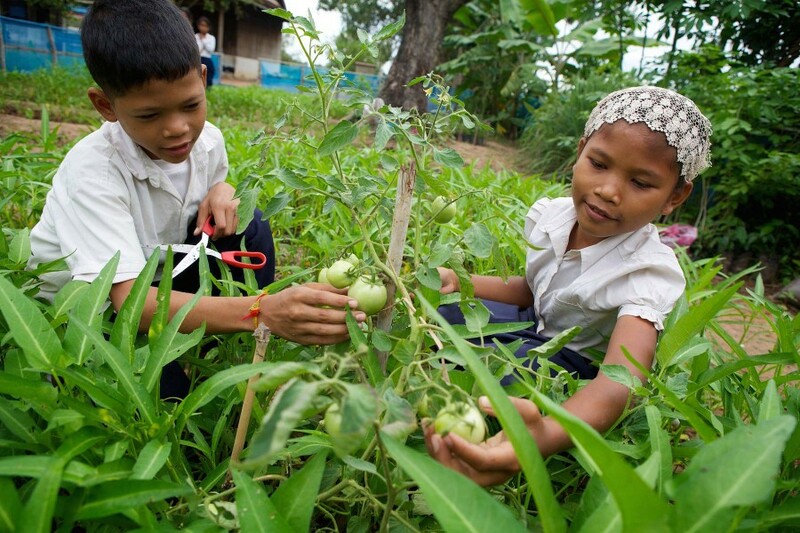 Samuon (13) is learning how to grow vegetables and herbs in her school garden to help improve her family’s food security and nutrition. 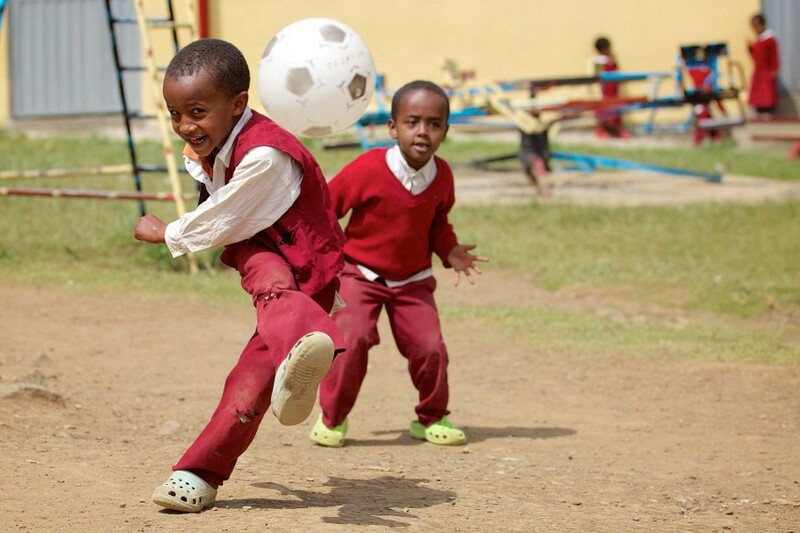 Right to Play – Ethiopia:- It’s declared in the United Nations Convention of the Rights of the Child that all children have the right to play. 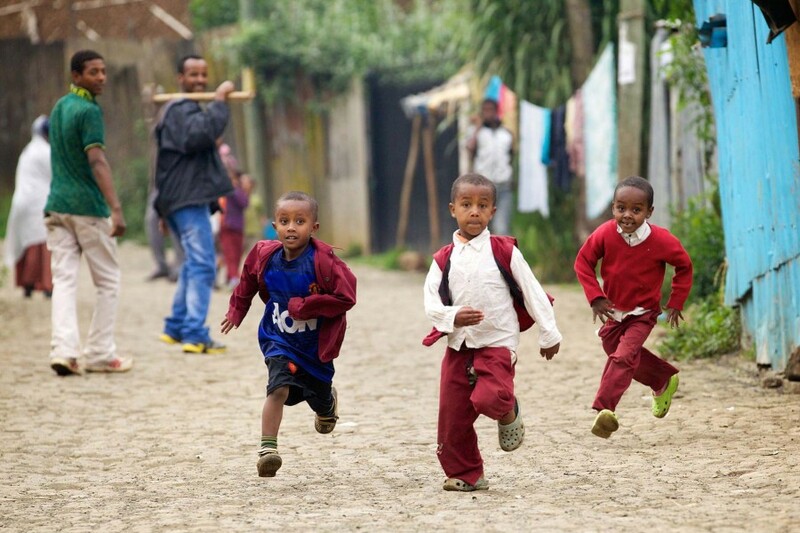 It helps them develop physically and mentally. 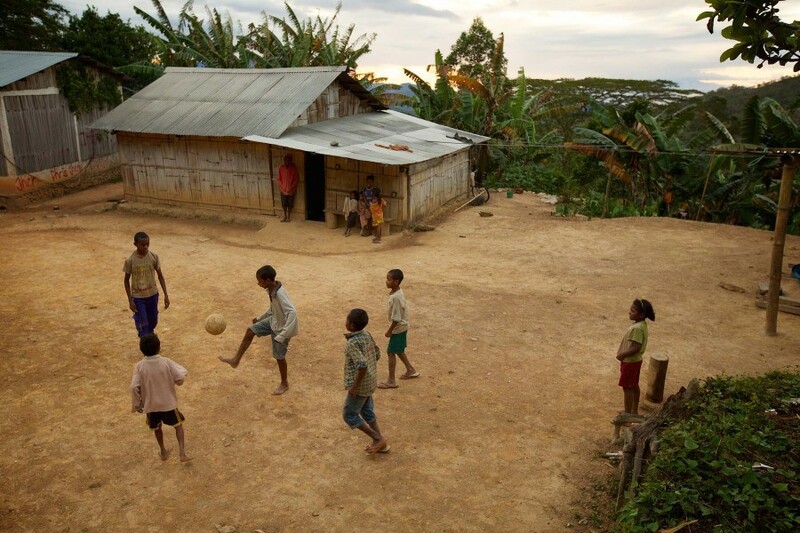 Many children around the world can’t access their right to play as they lack access to clean spaces or don’t have enough time when they’re forced to do domestic jobs. 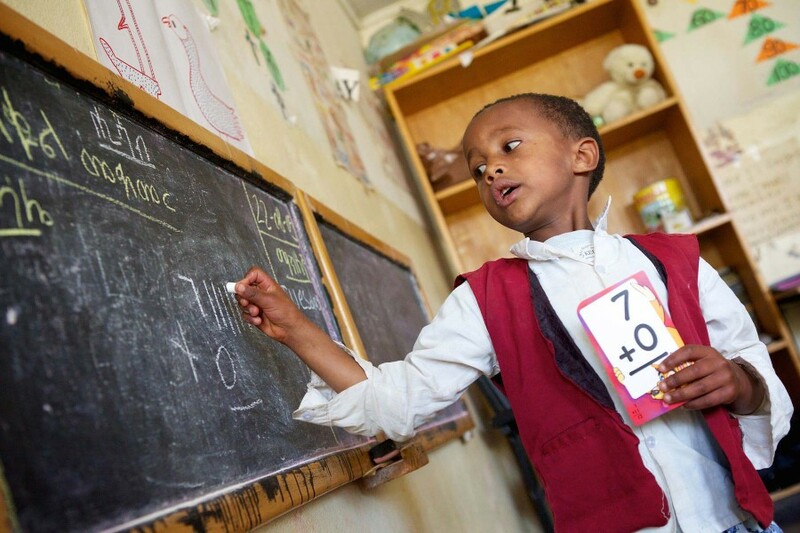 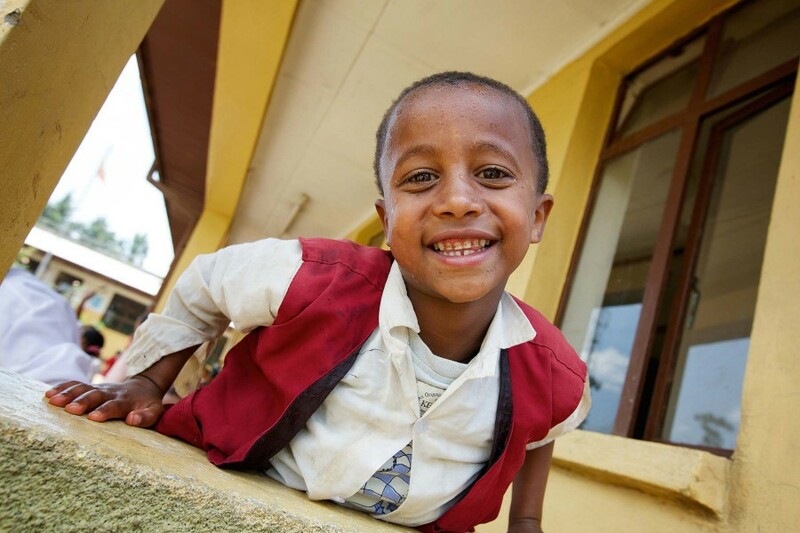 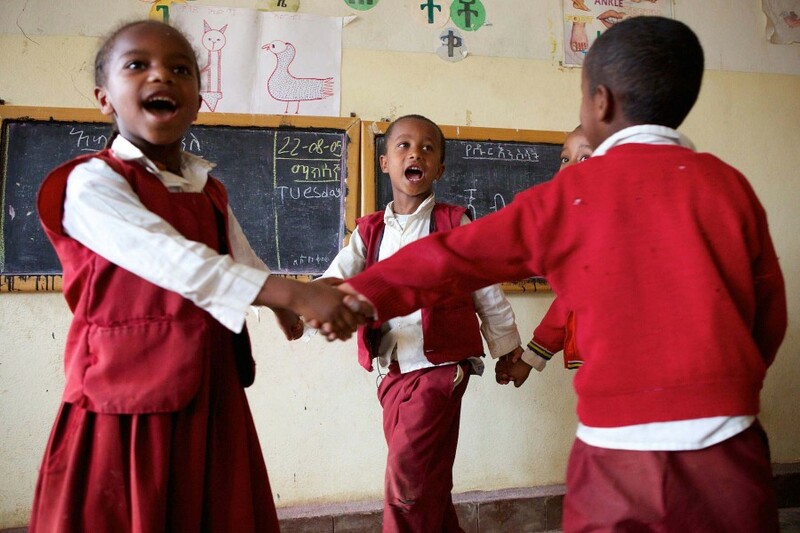 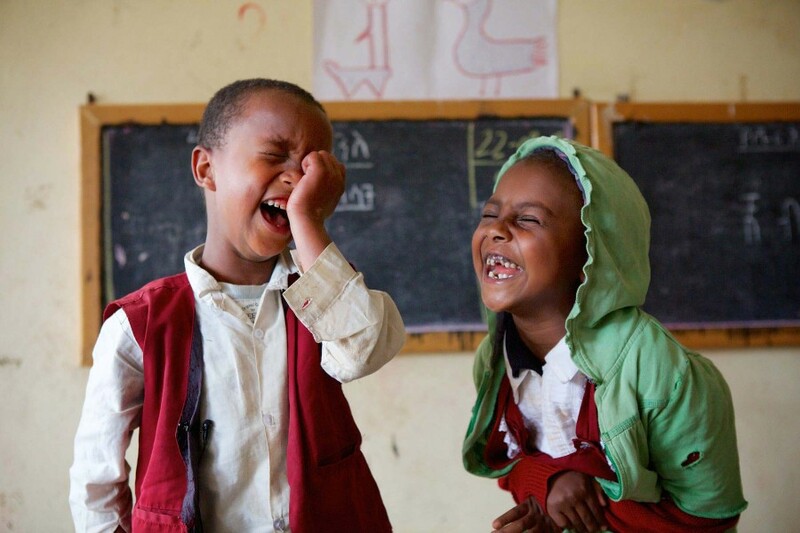 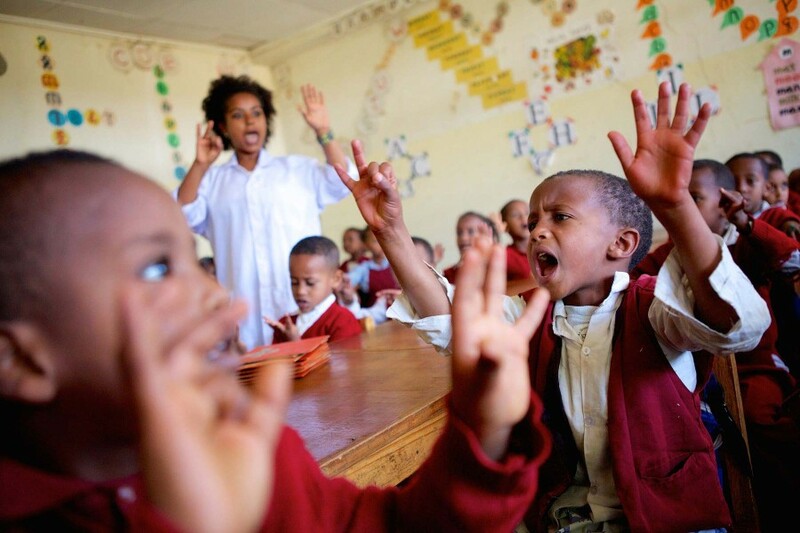 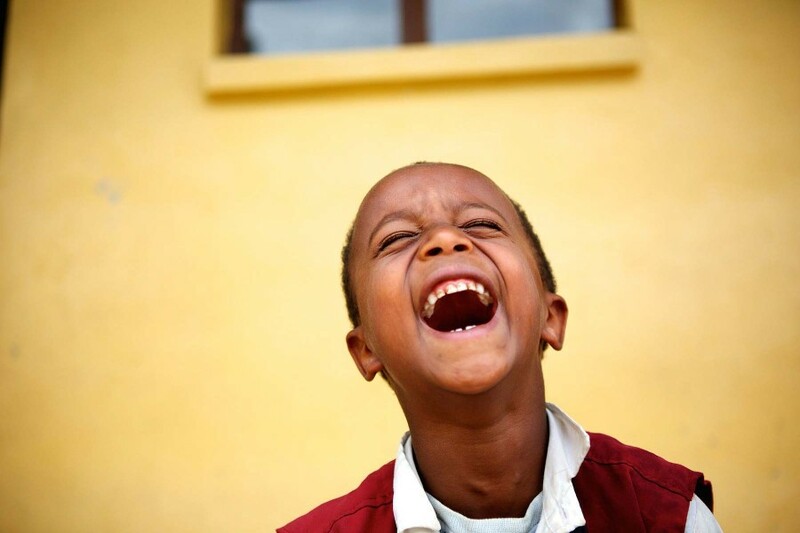 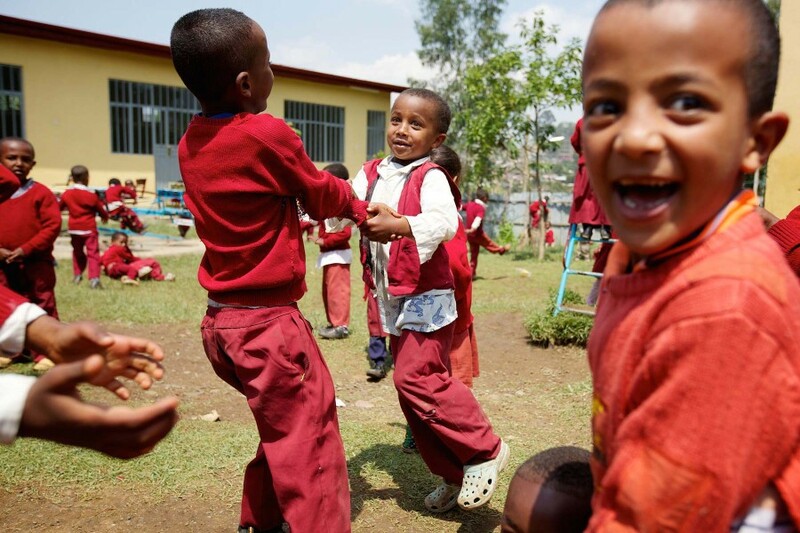 Hennock (6) is learning through play at an early learning and development kindergarten in Addis Ababa. 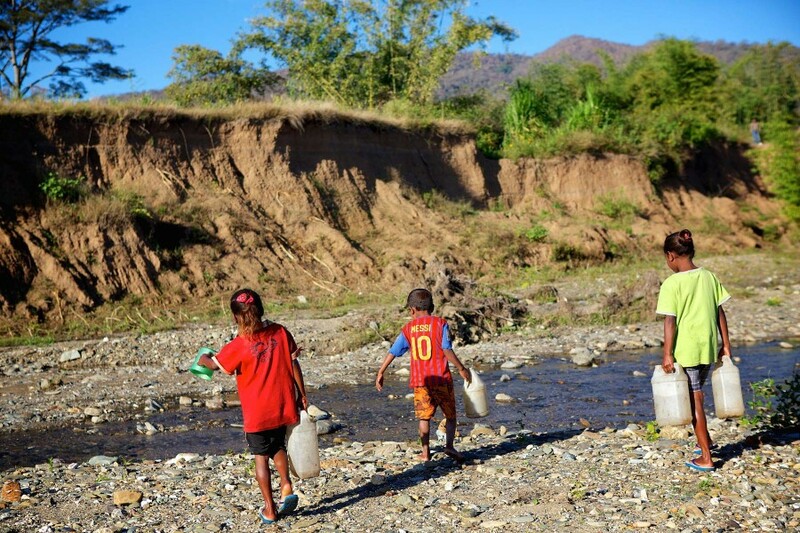 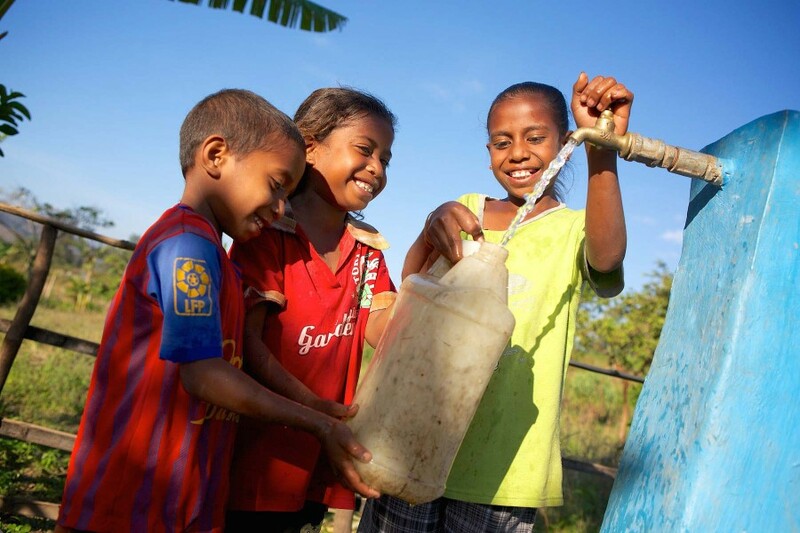 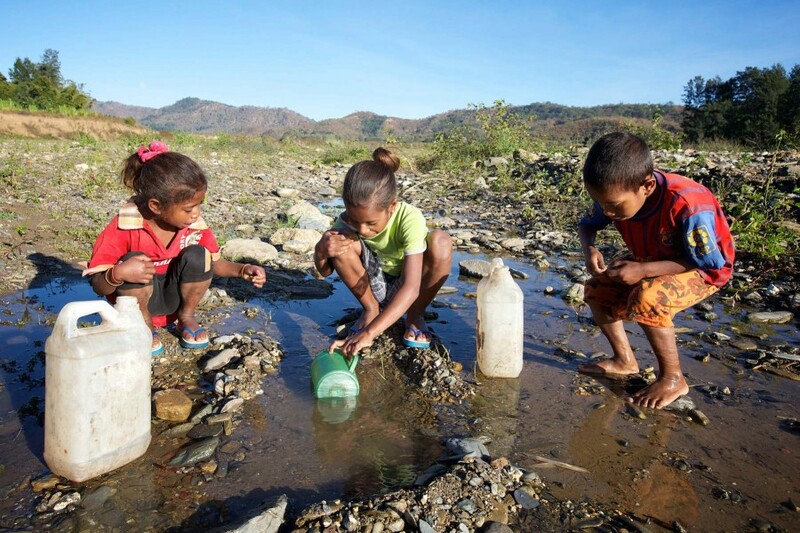 Right to Clean Water – Timor Leste:- Nearly 650 million people worldwide still don’t have access to clean water they need. 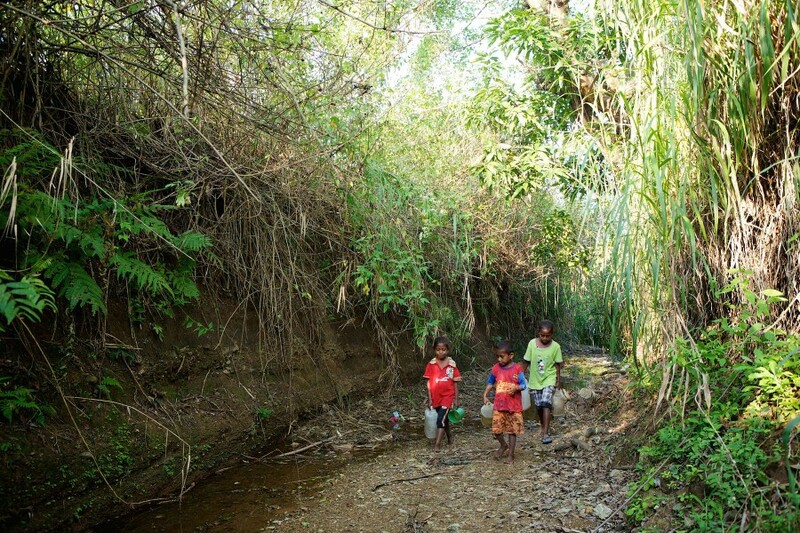 Many children in developing countries are forced to walk up to an hour each morning to fetch the family’s water from local streams, cutting into time they should spend at school. 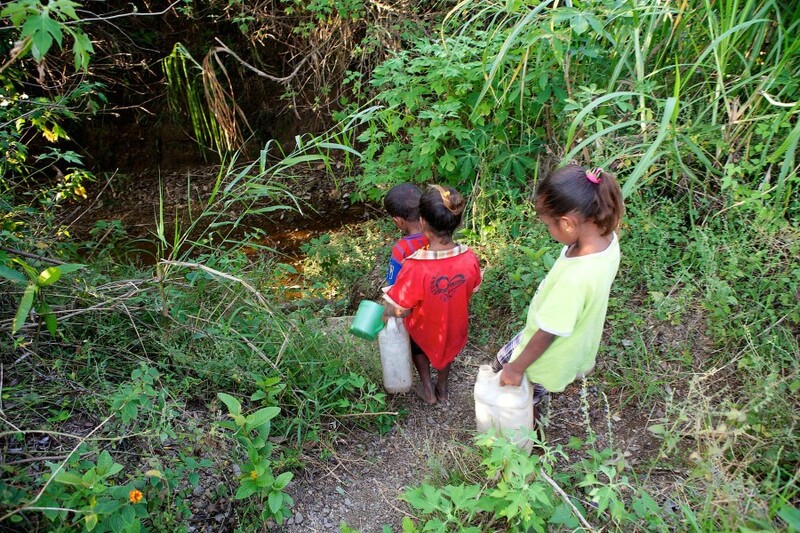 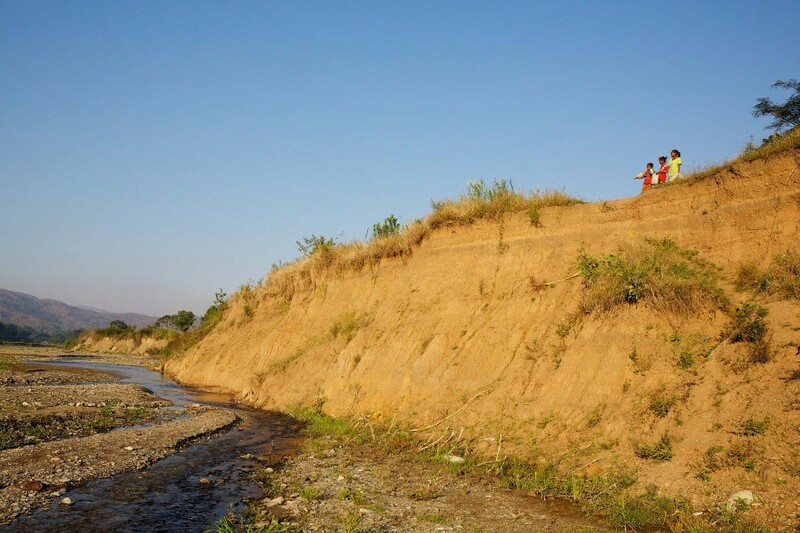 Ludivina (9) and her siblings had to make a dangerous journey everyday until a water pump was installed in her village. 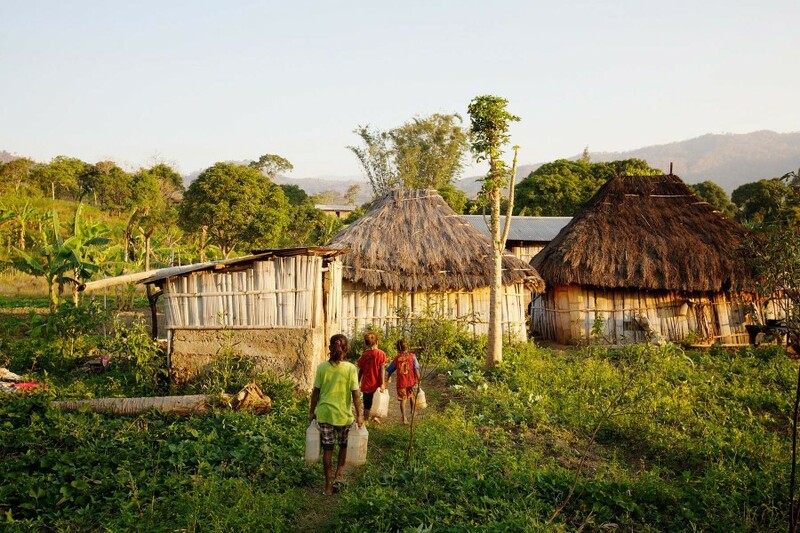 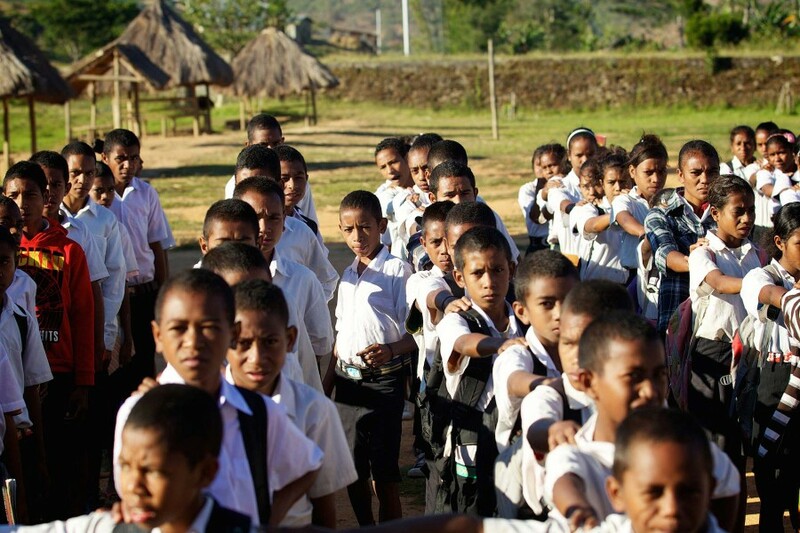 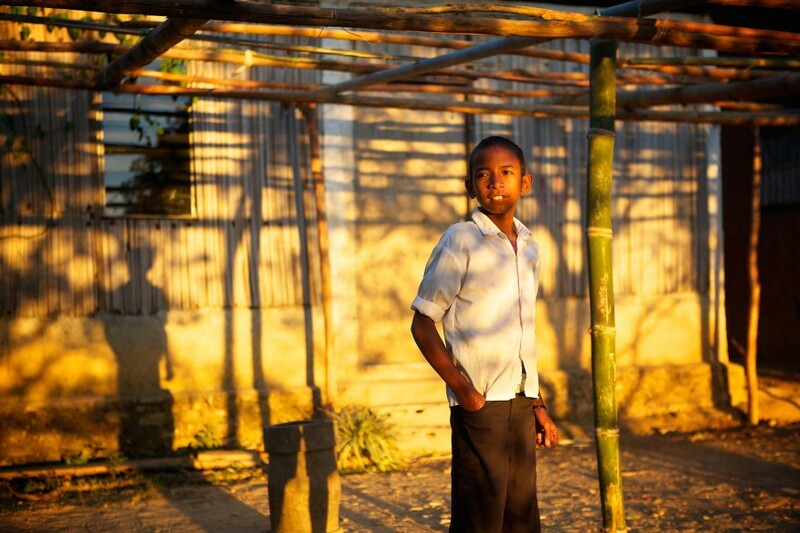 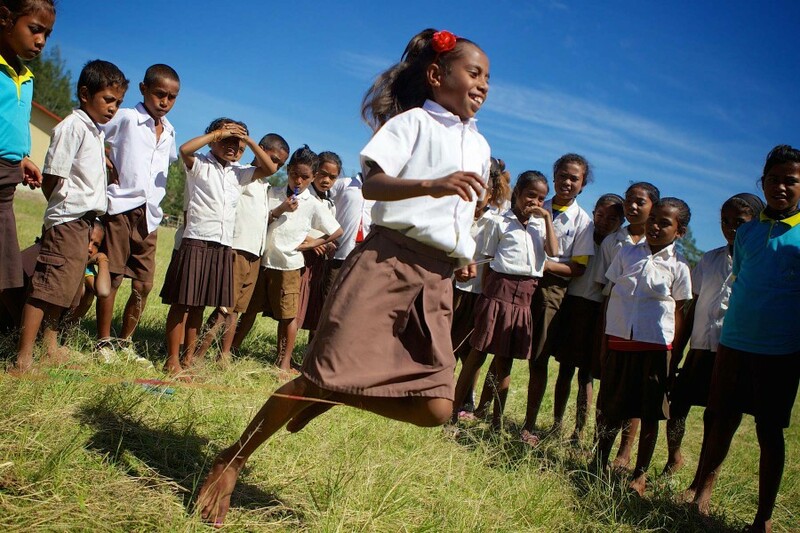 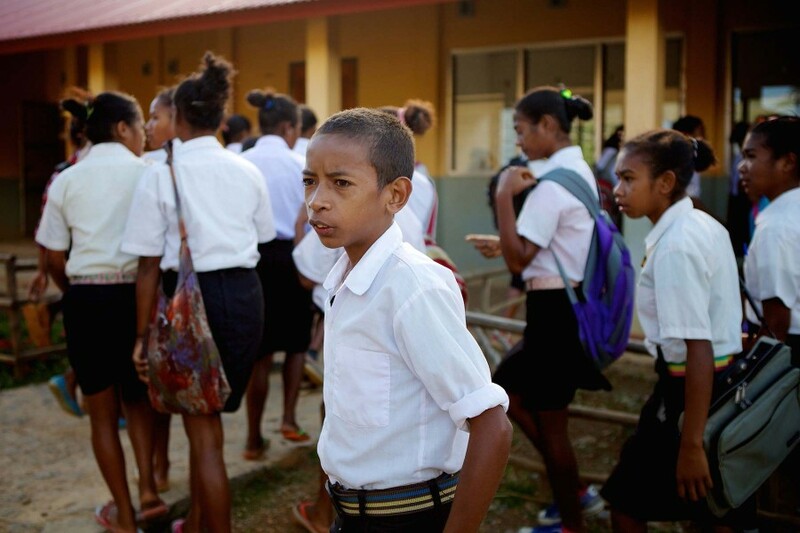 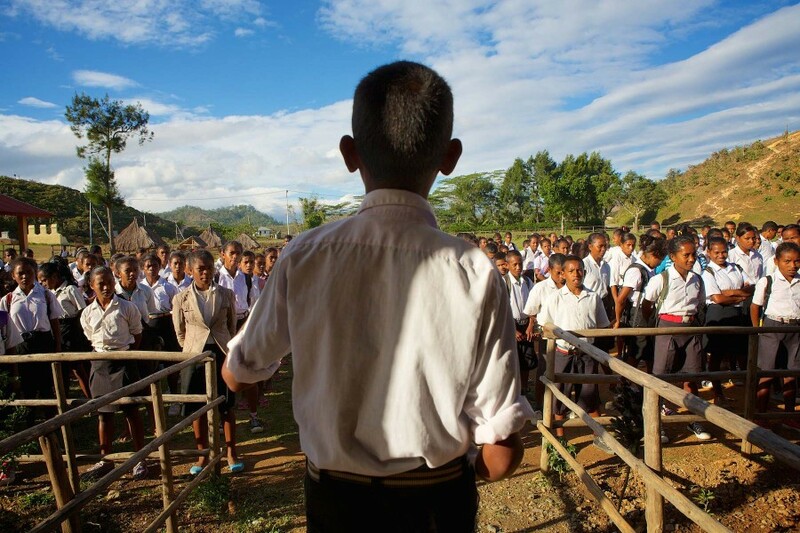 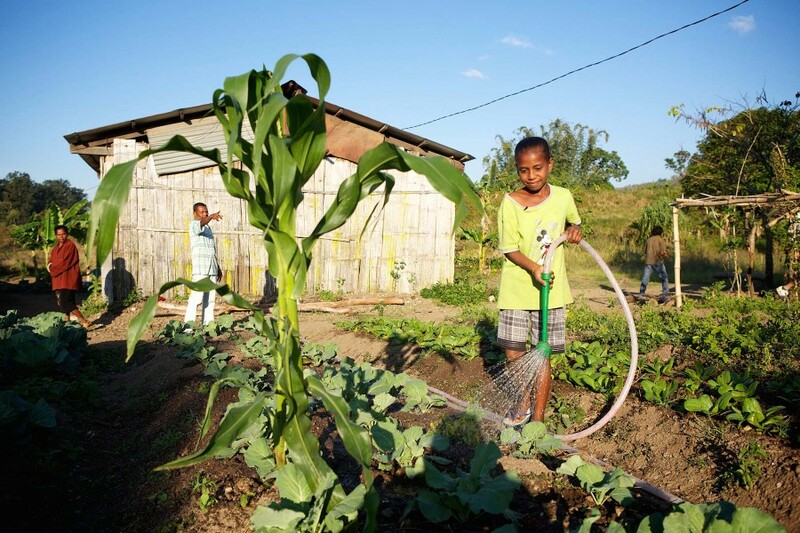 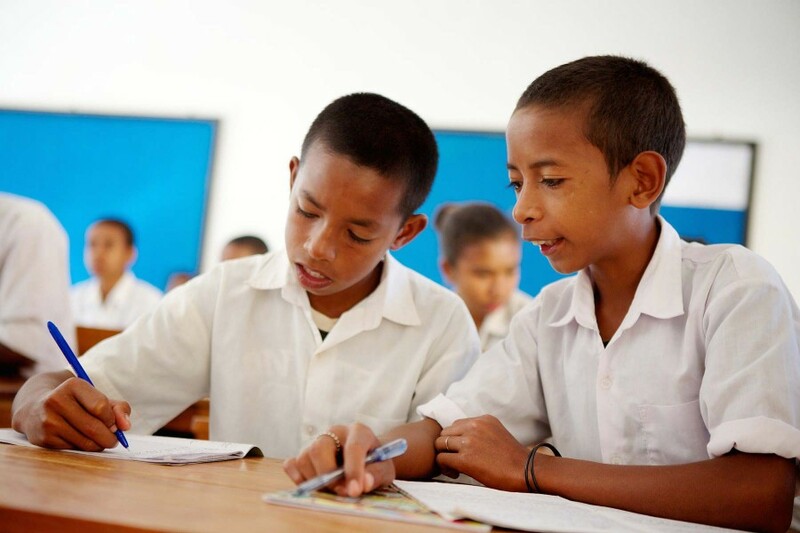 Right to a Good Standard of Living – Timor Leste:- By providing parents and young people with the means and the training to find work and build a sustainable income, they are being helped break the cycle of poverty and build a brighter future. 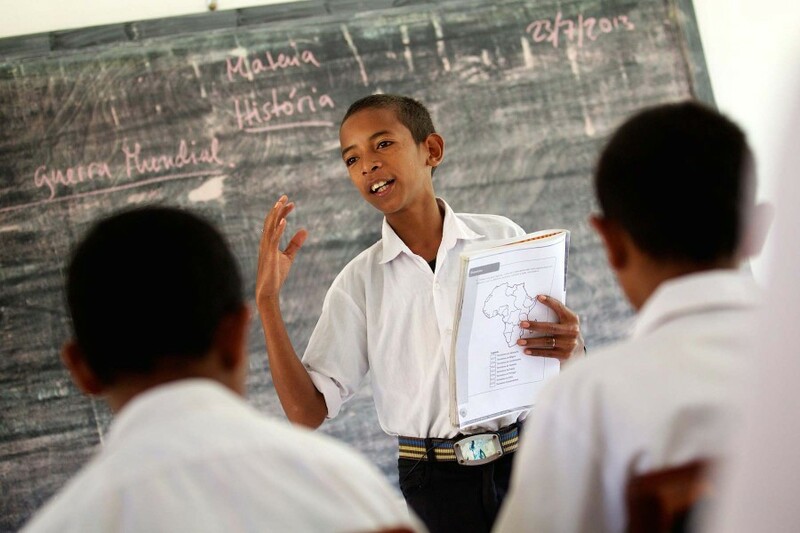 Santiago (15) has been preparing for his future by attending training sessions in public speaking, self confidence and developing leadership skills. 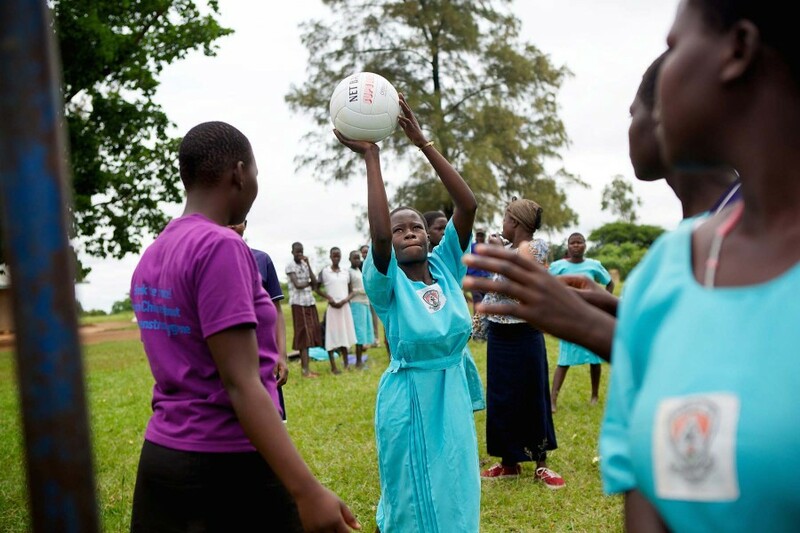 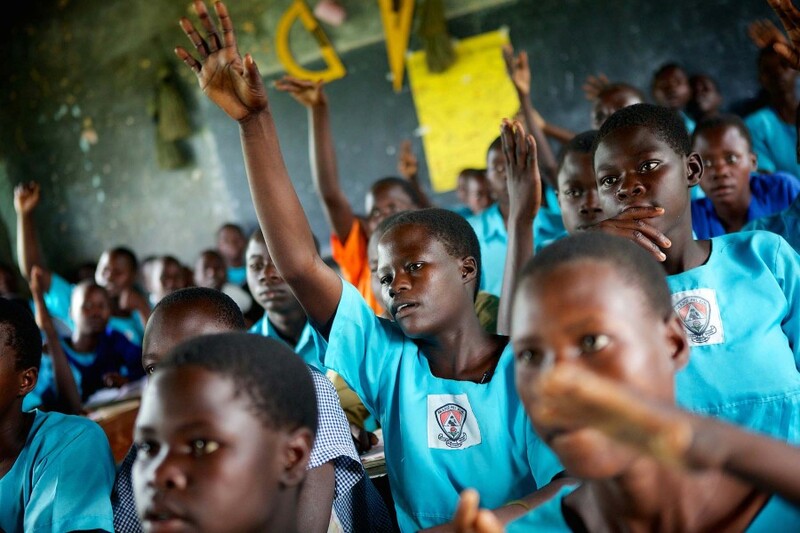 Right to Health – Uganda:- With the right treatments available for local children, there’s a lower risk of getting sick, spreading illness and dying from disease. 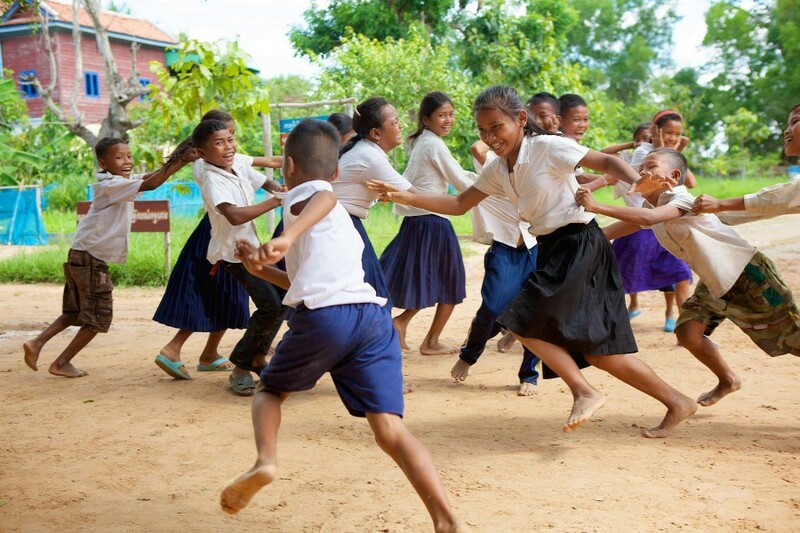 Giving children access to good health and hygiene care provides them with the necessary means to break the cycle of poverty and build a brighter future. 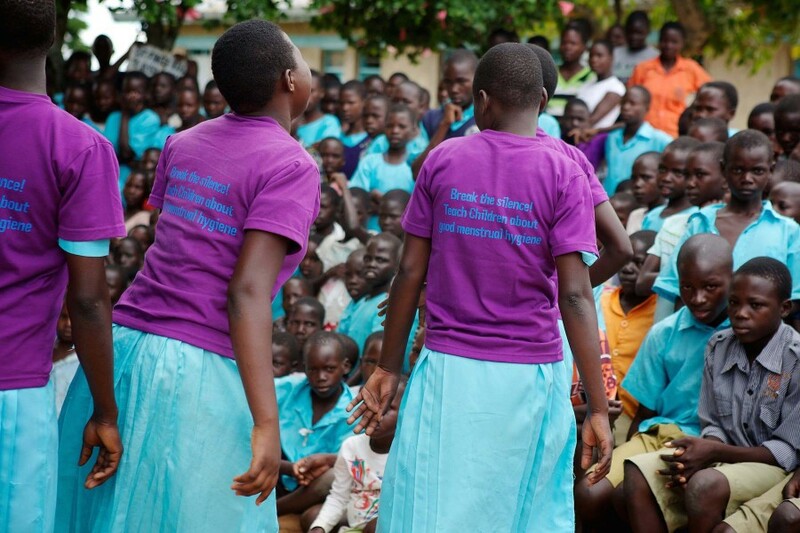 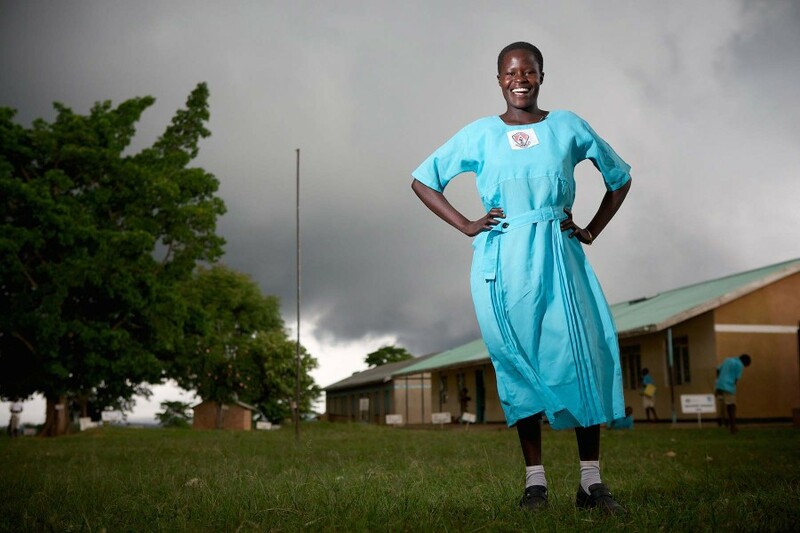 Christine (16) is the leader of her school based Hygiene Club, which teaches younger students the importance of hygiene. 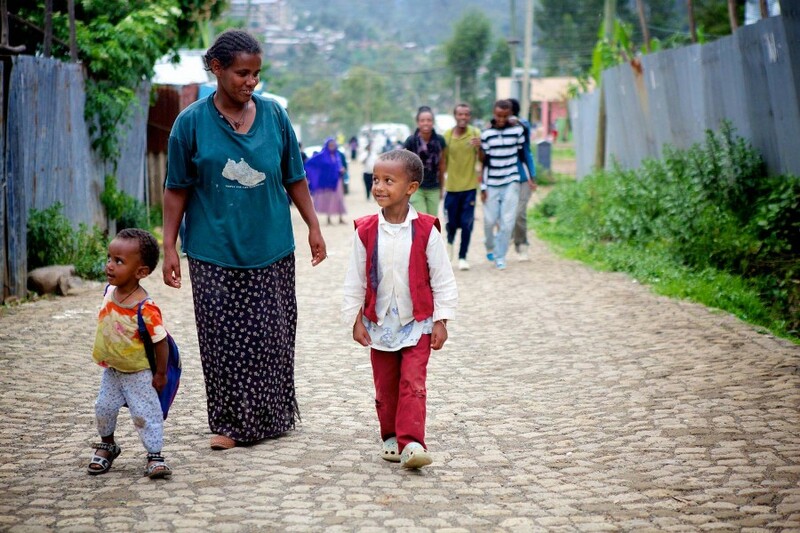 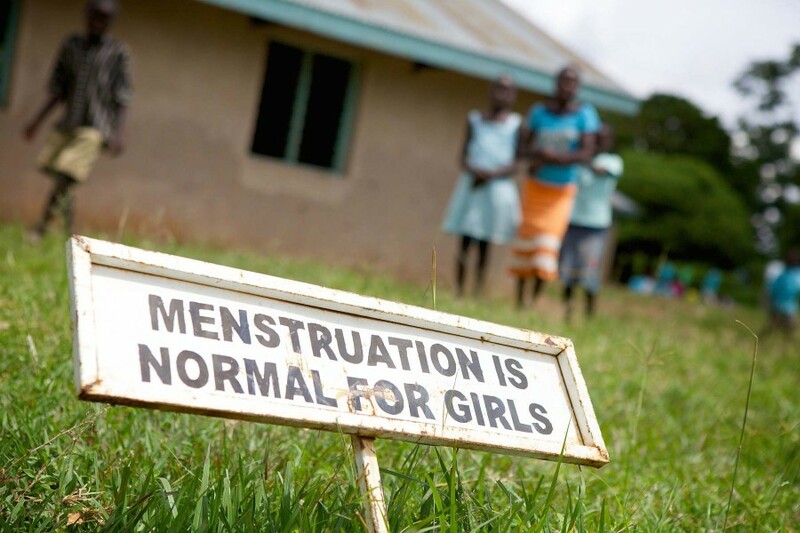 She has received health and hygiene training that concentrated on menstrual hygiene management.